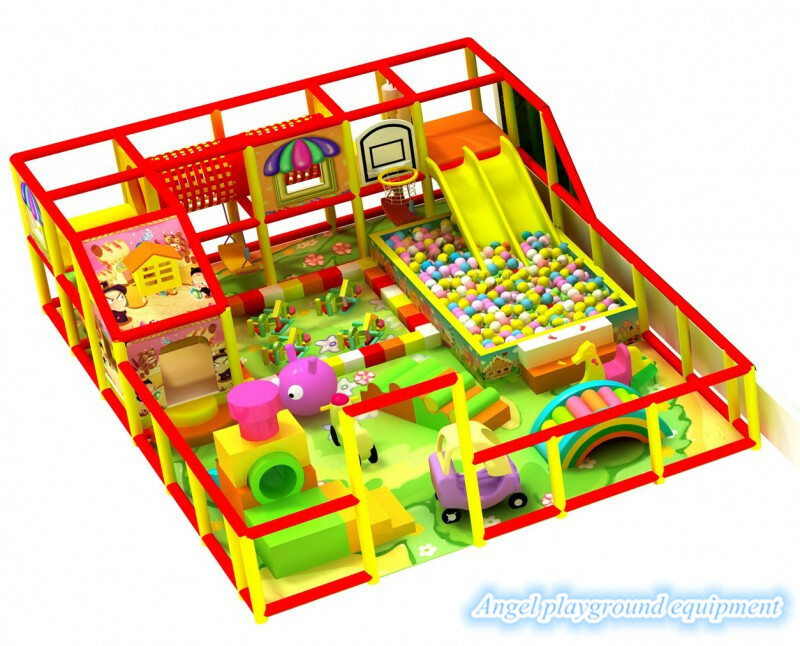 The kids indoor soft playgrounds are very suitable for kids.All products are made from the best materials and can be used to ensure safe play. 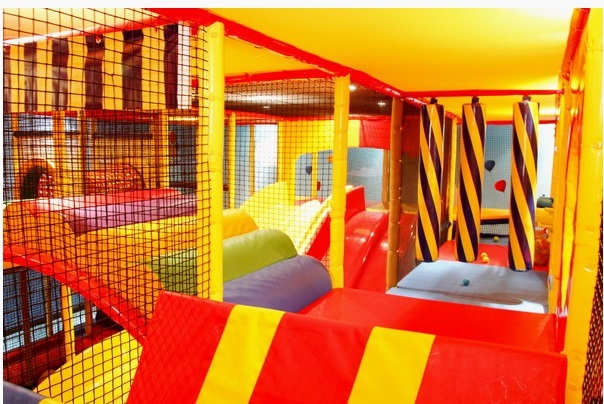 So I think everyone should creat an indoor playground for kids. It's worth for kids to explore!